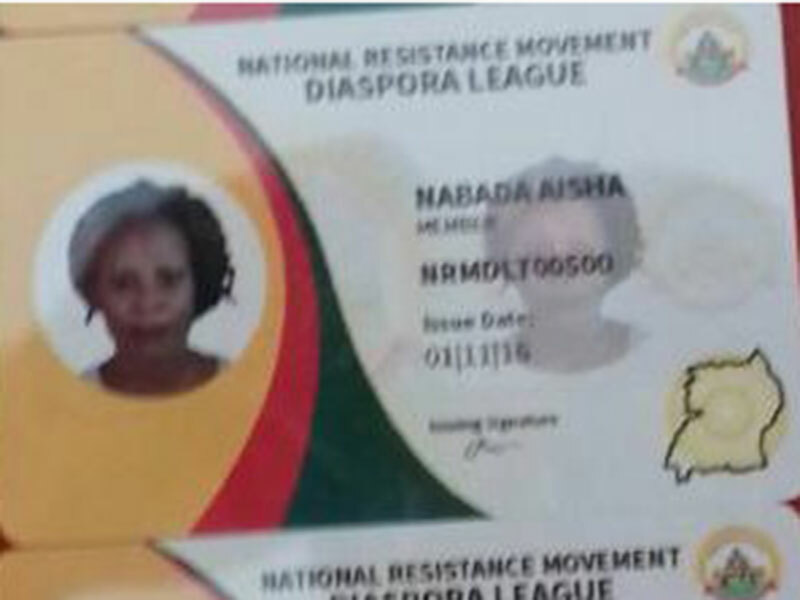 KAMPALA—The National Resistance Movement party has cautioned its members living in the Diaspora against buying party membership cards from non-recognised persons or entities saying only the secretariat has the mandate to authorise print and issuance of the cards. Rogers Mulindwa, the party communications officer, said they had information that a group engaged in printing and selling NRM membership cards was claiming that the cards would qualify holders for special loans in Ugandan banks guaranteed by ruling NRM government. “The group has allegedly already launched and that the cards bearing our official part logo are being printed by a company called Zaabu Technologies Ltd. This company is said to have a branch in Kampala,” Mulindwa said in a statement. The cards bear official NRM party logo, he added. Cautioning party members to desist from self-seekers, Mulindwa said the responsibility of printing and issuing membership cards is a mandate of the office of the Secretary General as laid down in Article 40(9) of the party constitution. “No individual, group of people or commission of the party has been authorized with this responsibility,” Mulindwa said, warning that the NRM would take legal action against the said company. It is understood NRM Secretary General Justine Kasule Lumumba has alerted the party legal committee to look into the matter.